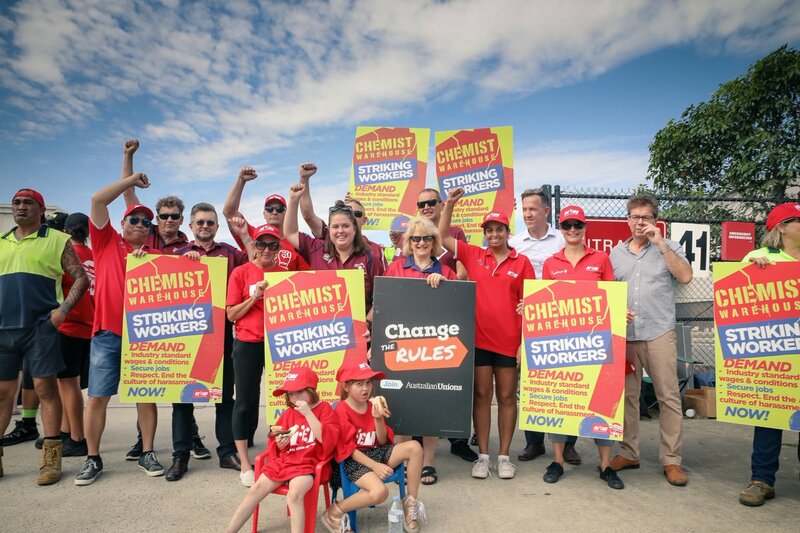 This week we take you to the picket lines, where Chemist Warehouse workers are taking indefinte action in support of fair wages, secure employment and an end to sexual harassment in the workplace. 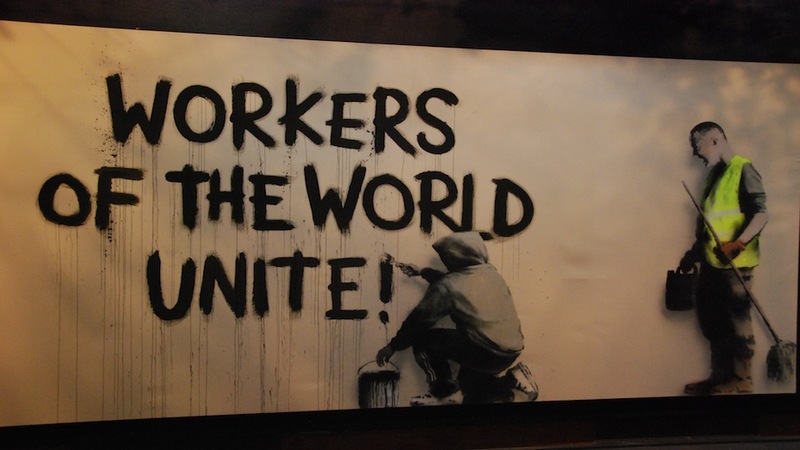 Their strike action is now in its second week. We talk with members and union officials about their fight with Australia's largest pharmacy retailer. We also take you to the school students strike in Melbourne where more than 15 thousand students left school to demand immediate action to combat climate change. We report from the middle of the march and speak with unionists, students and parents. As always, your weekly wrap of union news, including coverage of the upcoming case to increase the minimum wage.